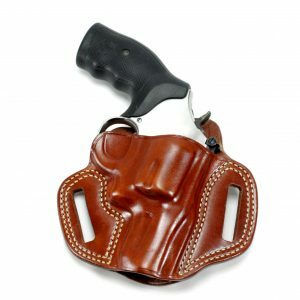 The Colt Diamondback is a classic Colt revolver that was manufactured for more than 20 years. 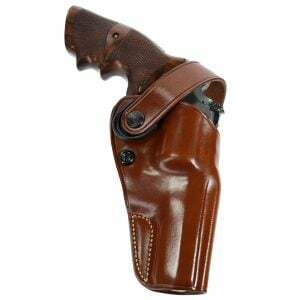 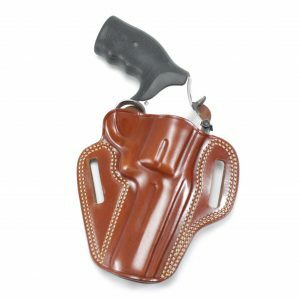 These revolvers are still incredibly popular and sought after thanks to their reliability, style, and ease of use. 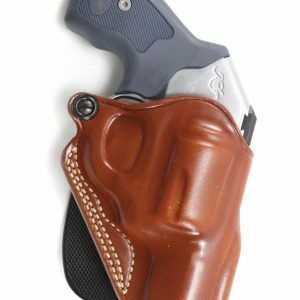 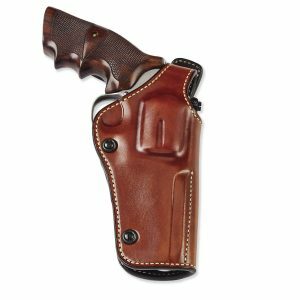 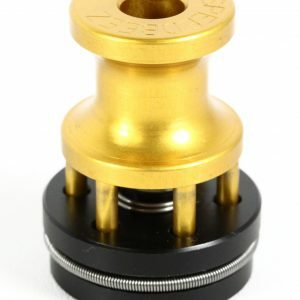 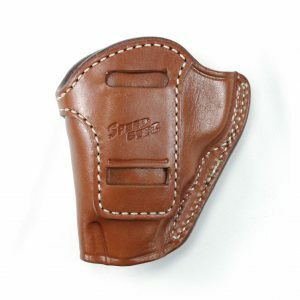 If you are looking for revolver accessories for your Diamondback, other Colt revolvers, or revolvers from other manufacturers, check out the online revolver accessories available here on Speed Beez! 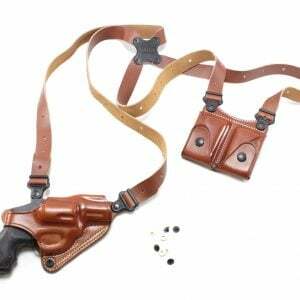 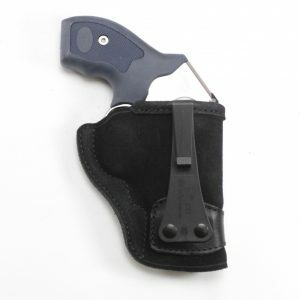 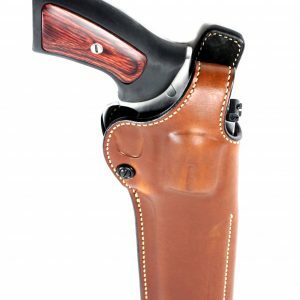 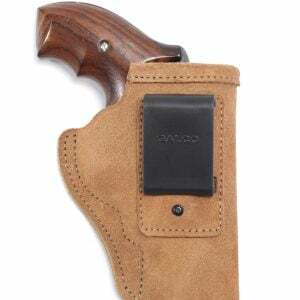 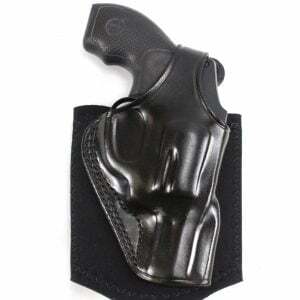 In addition to making the best speed loaders for a wide range of revolvers, we also sell revolver holsters (we have many options in leather and Kydex), revolver sights, gun belts, and a whole lot more. 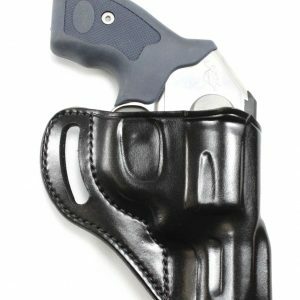 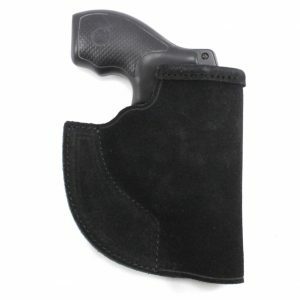 Get what you need to make carrying and range time easier.